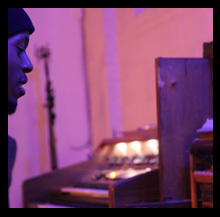 Moon King is the project of Daniel Benjamin originally from Toronto, and now spending most of his time in the Detroit area. 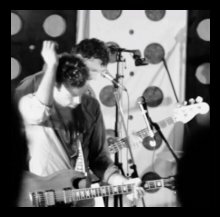 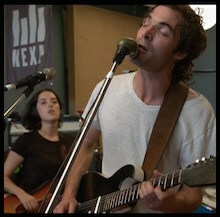 When Benjamin released his first tape as Moon King in 2011, he caught the attention of fellow Toronto band Fucked Up’s guitarist Mike Haliechuk who released his first two EPs. 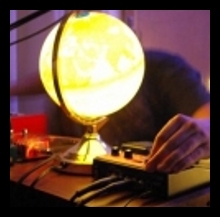 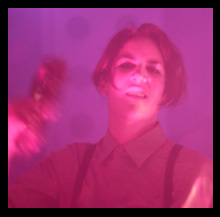 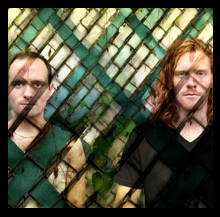 Since then has shared bills with bands like Alvvays, Austra, Unknown Mortal Orchestra and Majical Cloudz and has performed with Grimes and his brother’s project Doldrums. 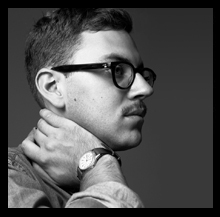 Inspired by his recent move to Detroit and the techno/dance scene, he has carved out his own pop sound on his new record Hamtramck ’16 which came out on August 4th. 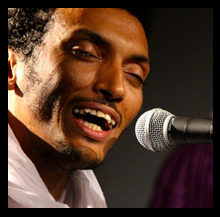 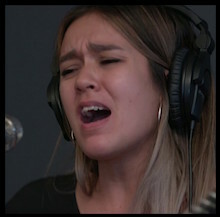 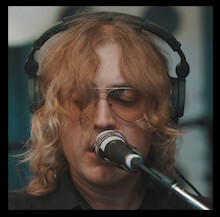 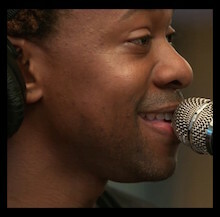 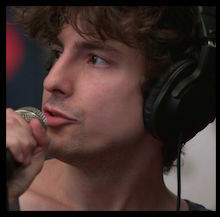 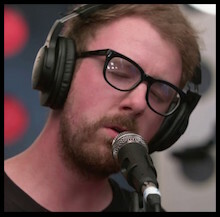 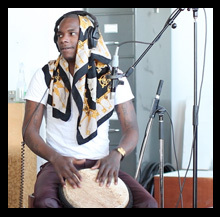 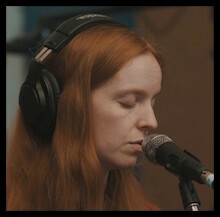 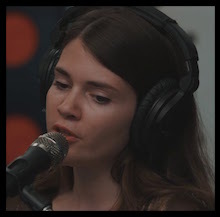 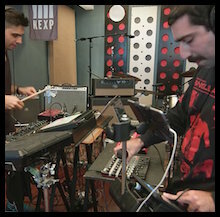 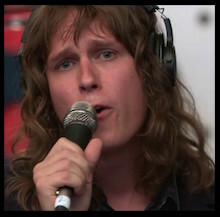 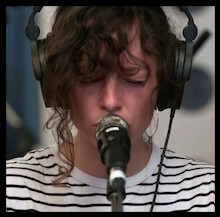 He and vocalist Natty G performed duets of the songs from the new record during their session with KEXP at Breakglass Studios.